Last weekend in Boston we had a mini heatwave. Temps above freezing had my hopes up. Then the mercury dropped and I had to dig my coat out of my closet. I can't wait until the 70 degree days start in Boston. I already know what I'm going to wear. I can't wait to swap out my heavy wool scarf for my Murfree. I bought mine last summer and I can't wait to wear it this spring. 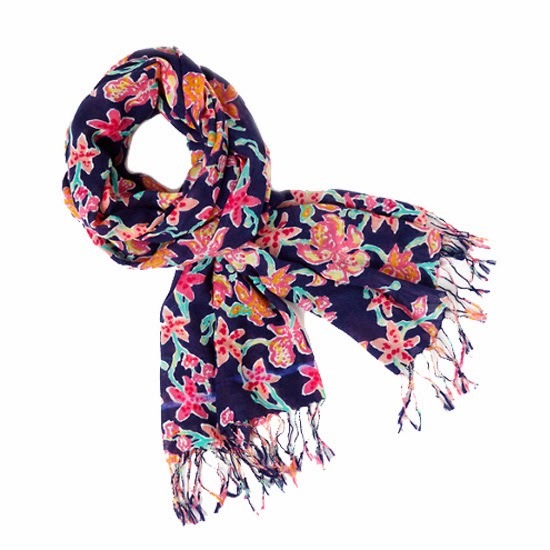 The silk/cashmere blend and the classic Lilly patterns are perfect for spring in New England. It's been overcast in Boston for far too long. 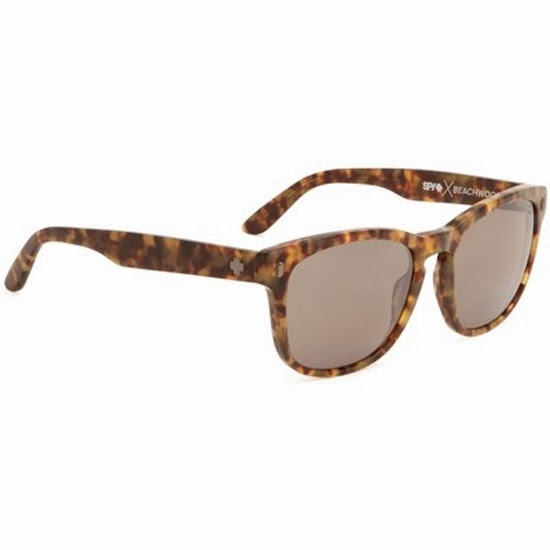 I like Spy Optic sunglasses as opposed to a high fashion brand because they are designed for a rugged lifestyle. I am not a very delicate person so these can hold up for me. Pants are overrated. Shorts are where it's at. I cannot wait until I can wear mine. J.Crew 3" chino shorts are the best. The fit is great and they come in a rainbow of colors and patterns. I have 10 or so pairs and I can't wait to add more! I love my Jacks. 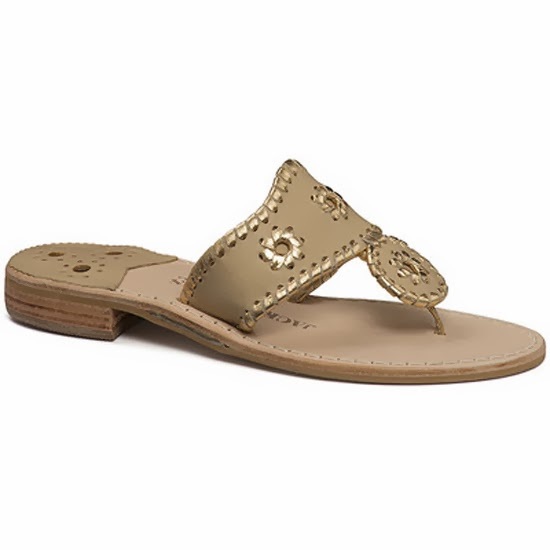 They are the longest lasting flip flop I've ever owned. The first pair I bought 5 years ago is still going strong. Like the J. 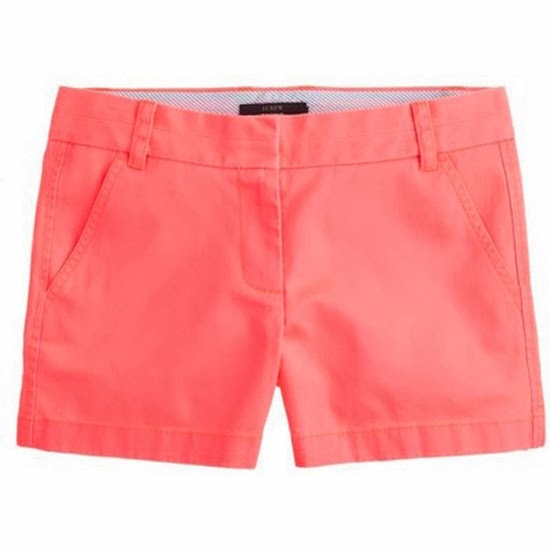 Crew shorts these also come in a rainbow of colors and you can even customize your own. I subscribe to certain personal guidelines when it comes to fashion. 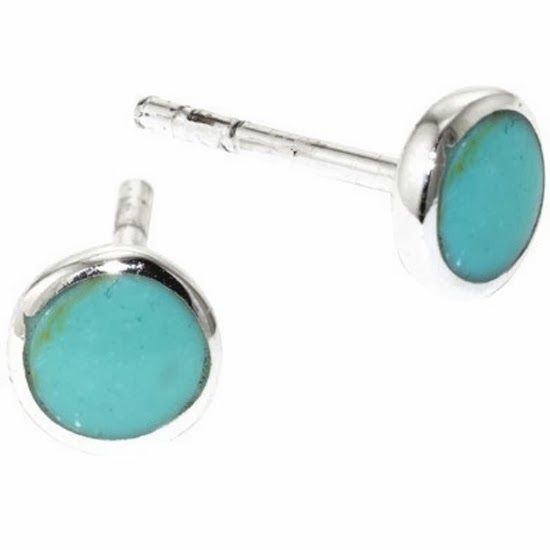 One of those guidelines is that turquoise should only be worn in the summer. My mom brought me back a bunch of turquoise jewelry from a trip she took to New Mexico in January that I have been itching to wear. I'm over the drab and boring winter nail polish colors. 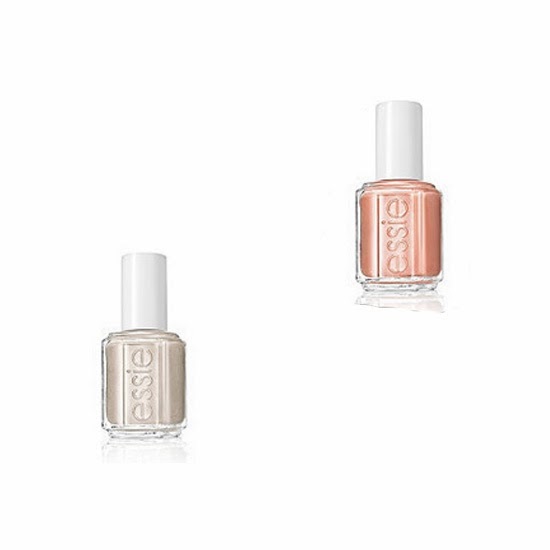 I'm ready to try out these two colors from Essie's resort '14 collection. It's hard to see but Cocktails and Coconuts has a subtle shimmer to it, which should look great under the summer sun. This is my absolute favorite smell, although its not quite right for the colder months. Its equal parts beach sand, sunblock and coconut. 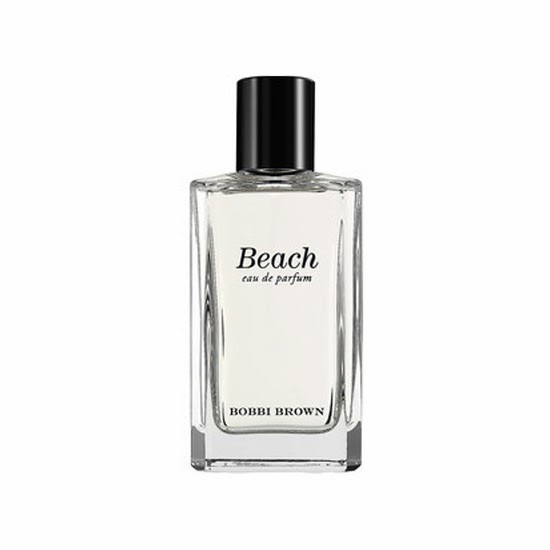 Its the exact smell I grew up with on the beaches of New England. It's hard to capture the exact smell of an environment but Bobbi Brown did and I love her for that. This perfume just makes me happy.